Mazak Integrex 200 III S.
diameter twin spindles for one-hit machining. 550mm dia. 885mm between centres. 2 speed gearbox for difficult materials. 360mm dia. 1100mm between centres. 220mm dia. with parts catcher for increased productivity. 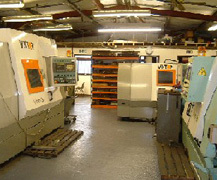 500mm dia 1000mm between centres,2 speed gearbox for difficult materials. X 1000mm Y 600mm Z 620mm. Fully integrated 4th axis unit for additional capability. X 850mm Y 460mm Z 460mm. 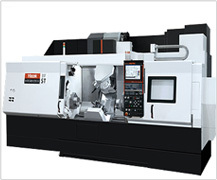 Nikken 4th axis unit for increased capability. Up to 700mm dia. chucking work. 200mm dia. X1.5m long shaft work. Milling. X1300mm Y 700mm Z500mm Lapping. 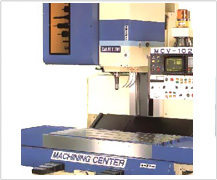 200mm maximum diameter of workpiece. Slotting.